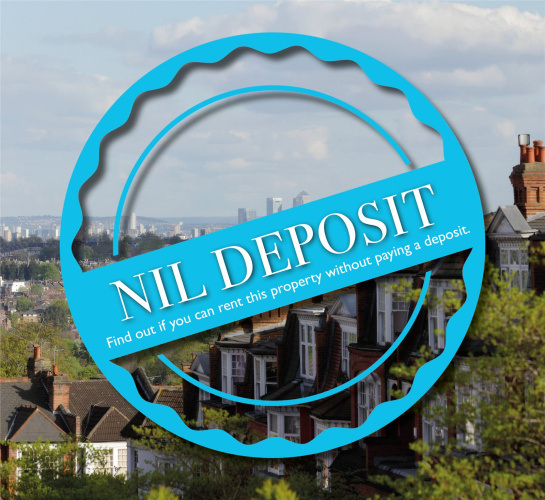 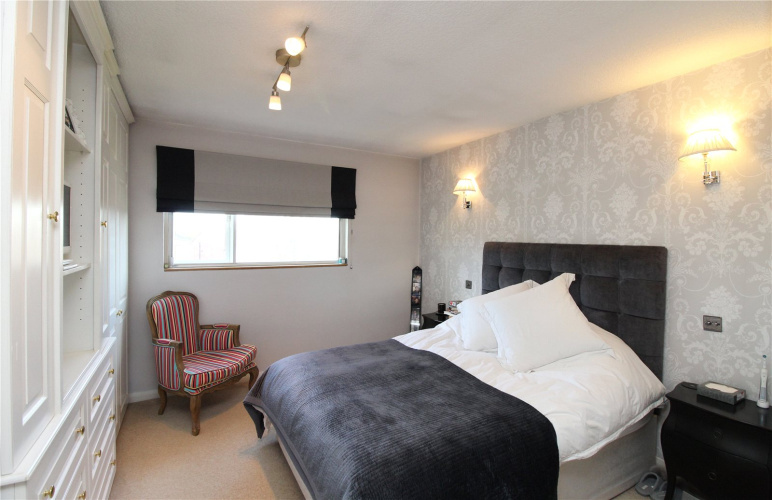 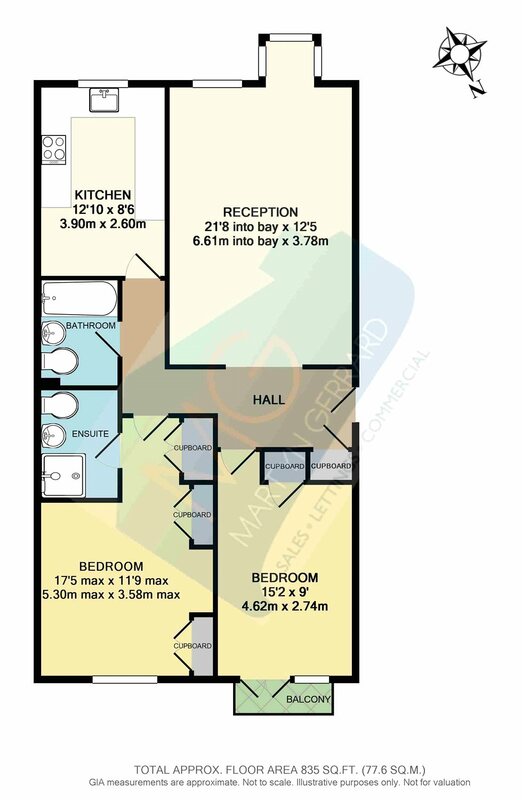 NIL DEPOSIT AVAILABLE A modern and spacious two double bedroom, two bathroom apartment closely located to the amenities of Mill Hill Broadway. 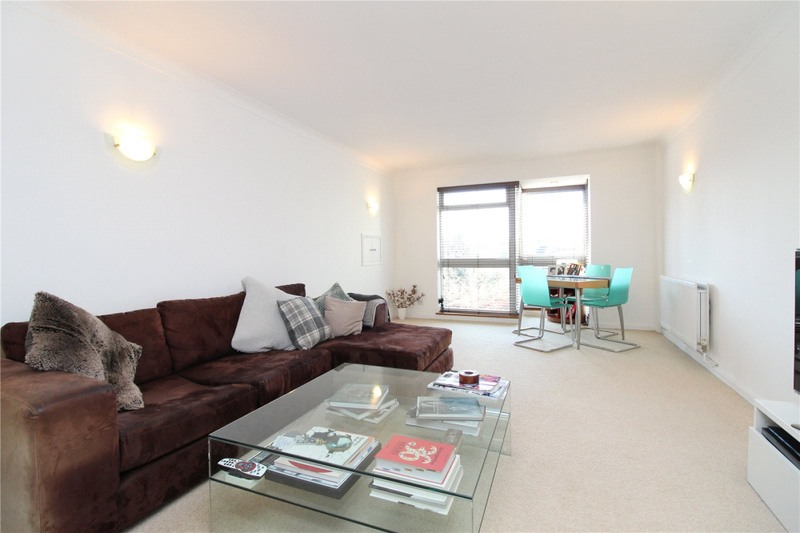 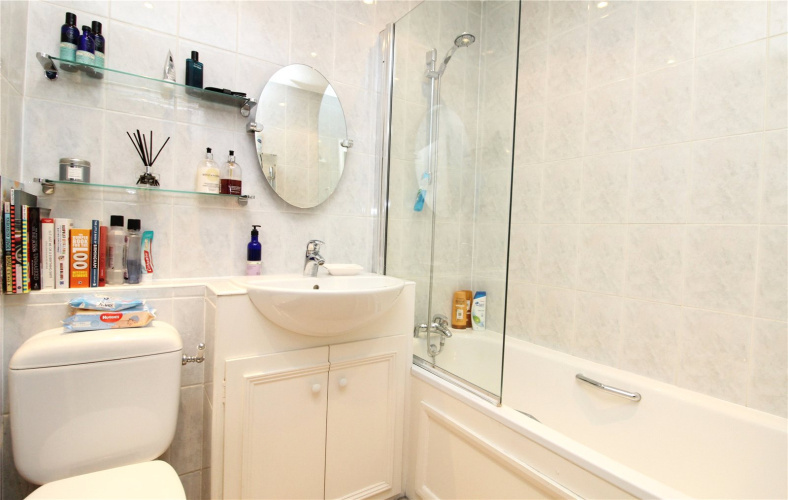 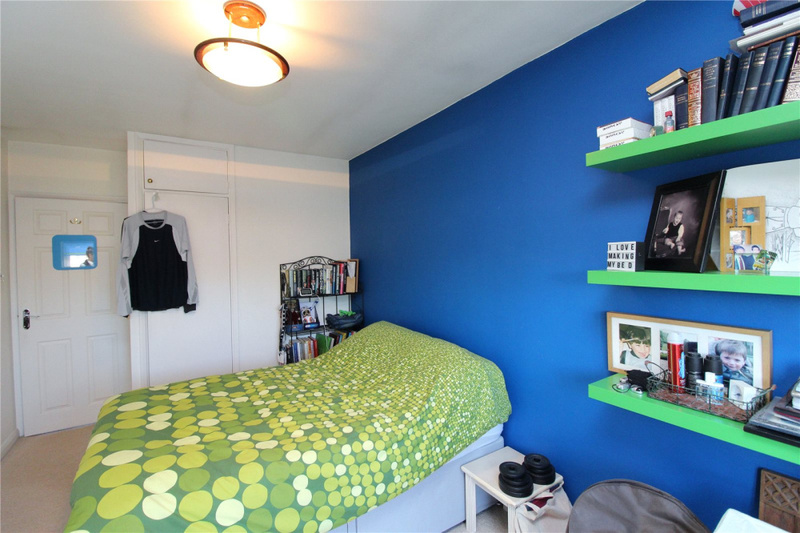 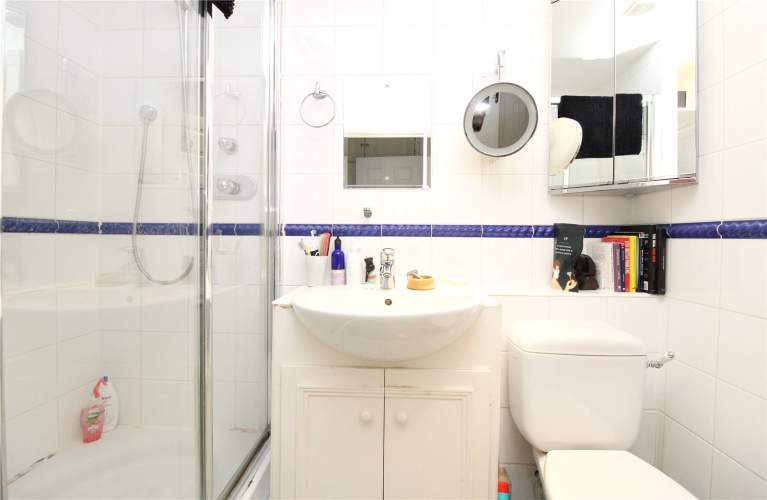 A modern and spacious two double bedroom, two bathroom apartment closely located to the amenities of Mill Hill Broadway. 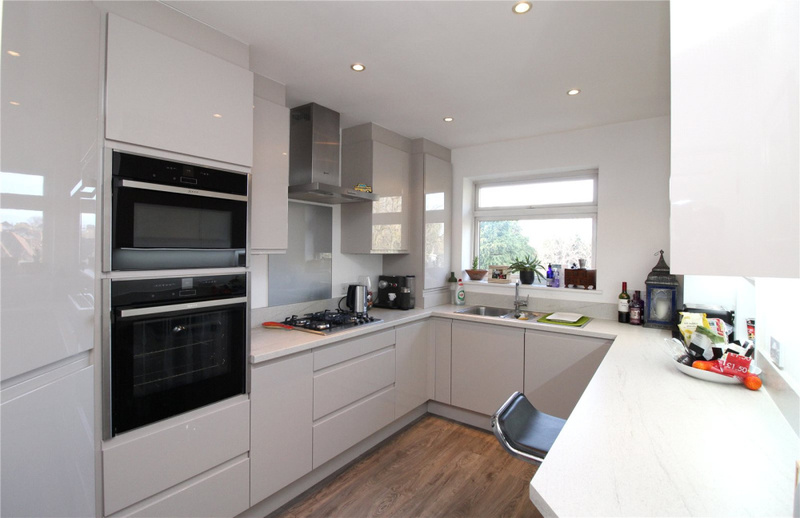 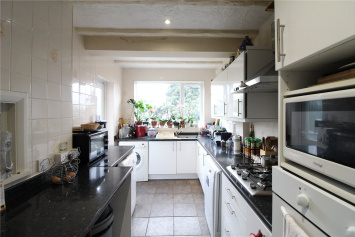 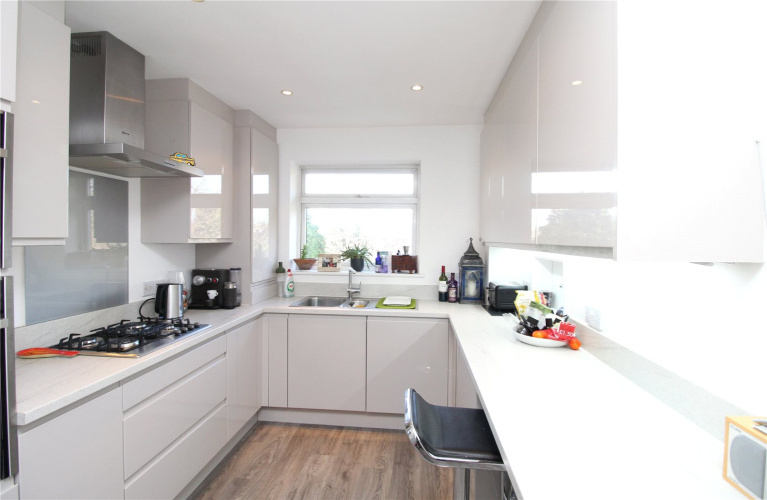 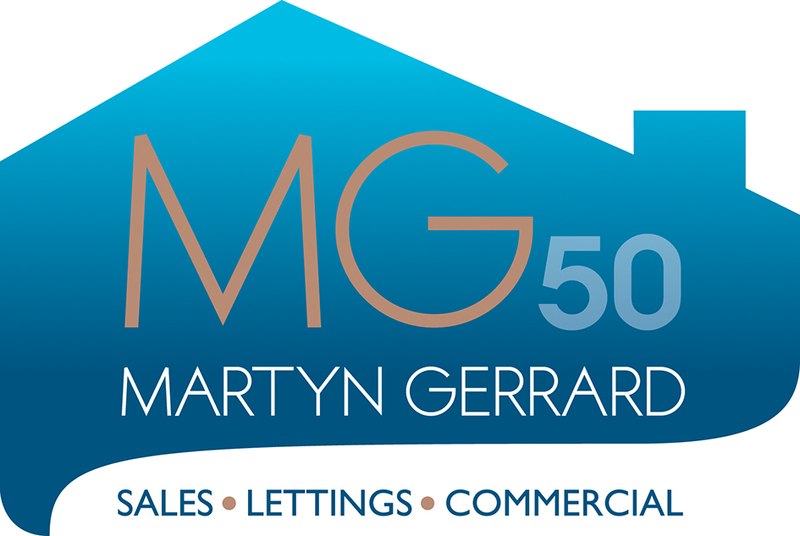 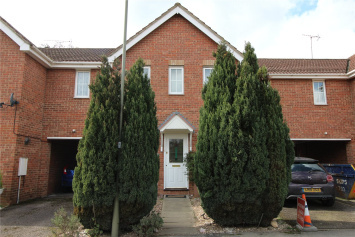 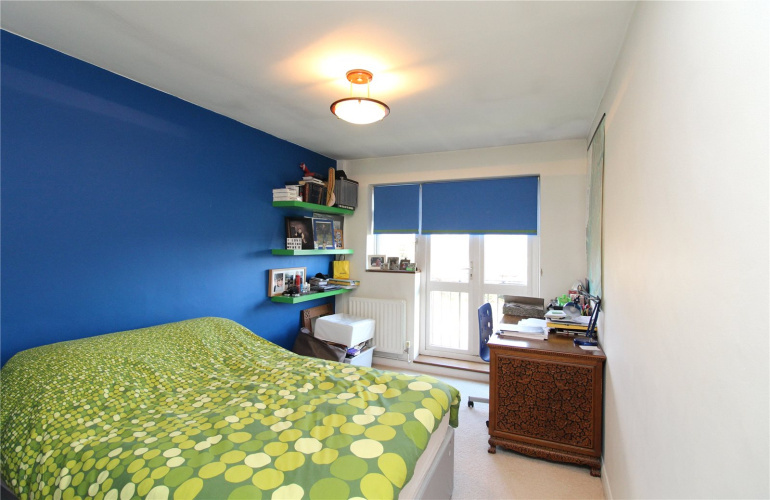 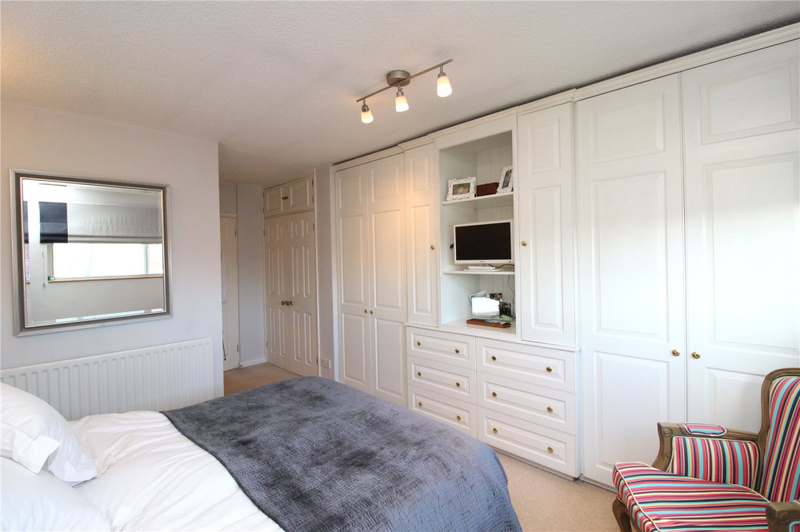 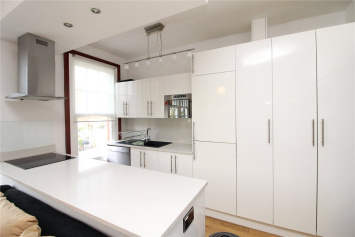 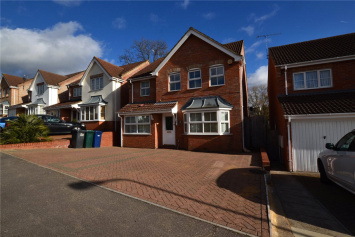 The property features a spacious living/dining room, newly fitted kitchen with integrated appliances, two double bedrooms with fitted wardrobes and an en-suite to the master and a modern family bathroom. 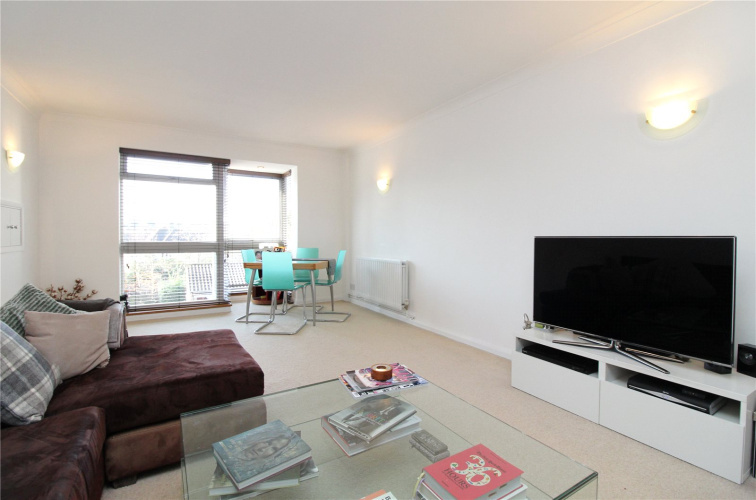 The property has ad-hoc off-street parking for one car and is located near the amenities of Mill Hill Broadway.